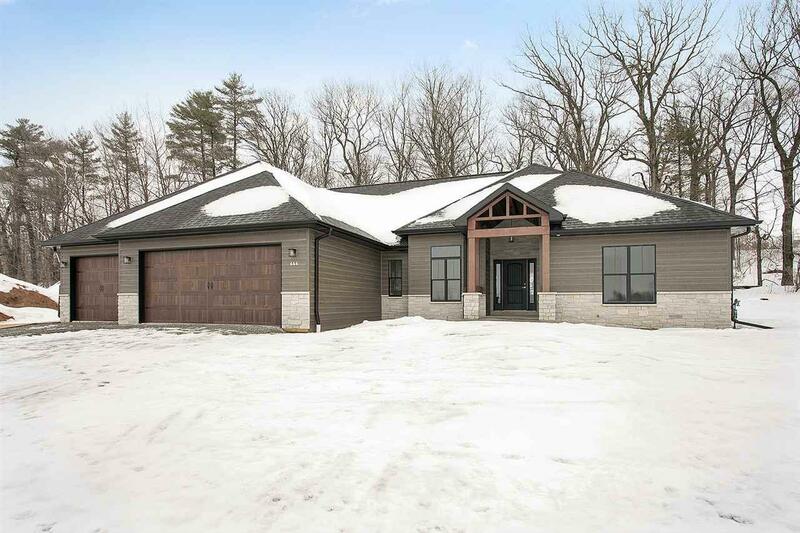 644 Sunset Ridge, Green Bay, WI 54313 (#50197598) :: Todd Wiese Homeselling System, Inc. Your senses come alive as you walk into this 4 bedroom, 3.5 bath ranch w/finished LL located in the prestigious Meachams Crest subdivision. 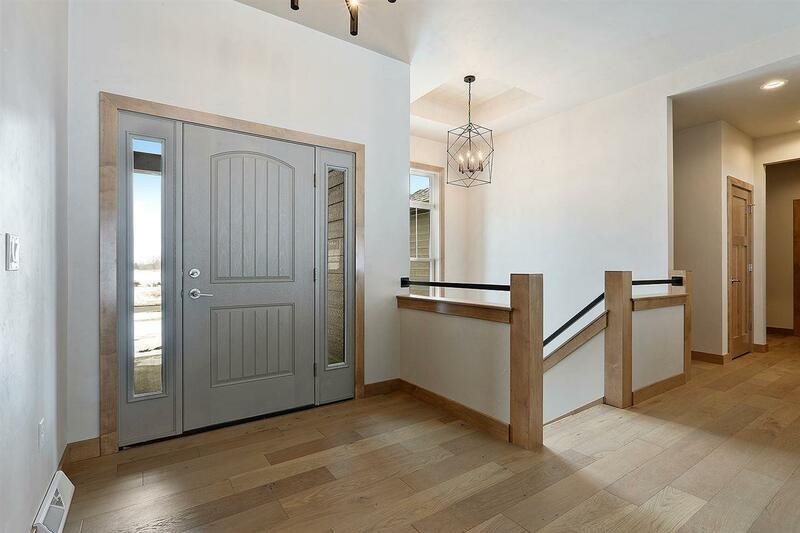 The exterior invites you in w/ a high contrast look of black hills siding, Door County split face stone, light oak garage doors & front porch posts. 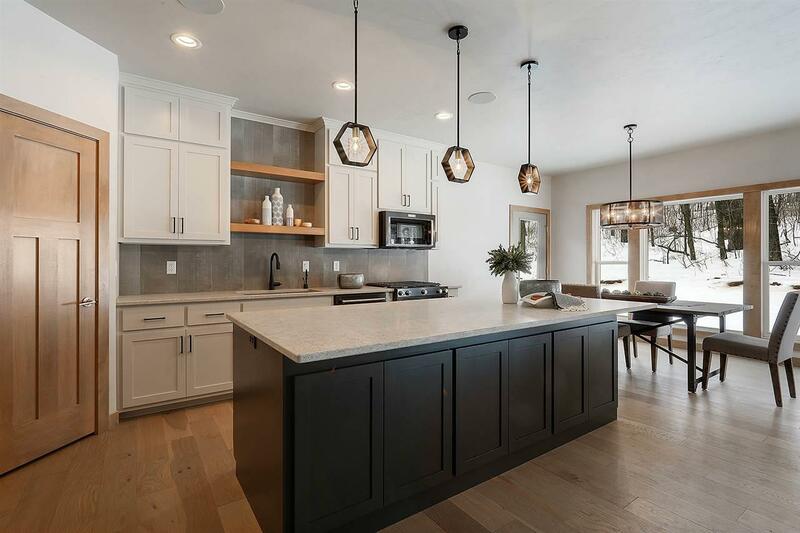 A black kitchen island is a dynamic duo w/creamy kitchen cabinets accented by exquisite quartz countertops, full tile backsplash, wood open shelving & black stainless appliances. 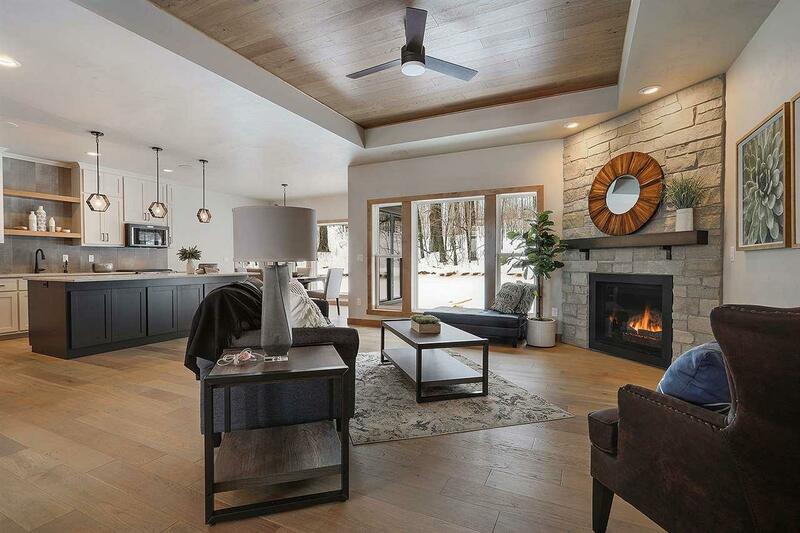 Warmth & texture surround you from the French oak flooring, stone fireplace & metal mantle. 2019 SPRING SHOWCASE!